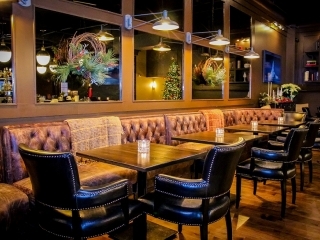 80W is a sophisticated lounge catering to an upscale but, by no means, stuffy, clientele. 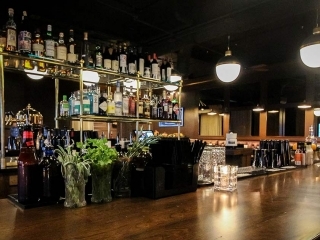 Conveniently located just off of East Avenue in downtown Rochester, the club is intended to fill an untapped need in our community- that of a high-end establishment, promoting conversation, located in a beautiful environment. 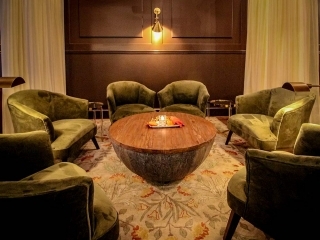 Guests settle into and relax in a space meant to evoke a comfortable and inviting living room- overstuffed chairs, a distressed leather sofa, rich Oriental carpets, elegant light fixtures, and a gorgeous cherry wood bar- all dimly lit and punctuated with candlelight. 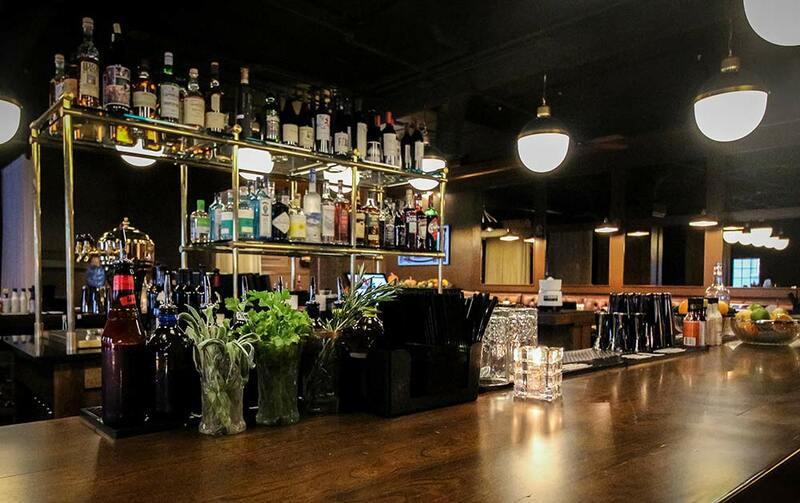 A hip, cosmopolitan soundtrack enhances the mood. 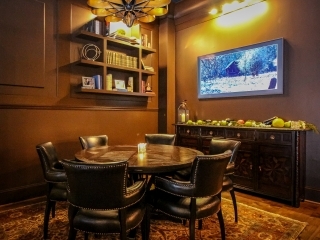 Friendly, knowledgeable servers offer an assortment of bespoke cocktails, craft beers, or world-class wines. And, if our guests are hungry, we've got a remarkable chef preparing delicious, small-plate fare. 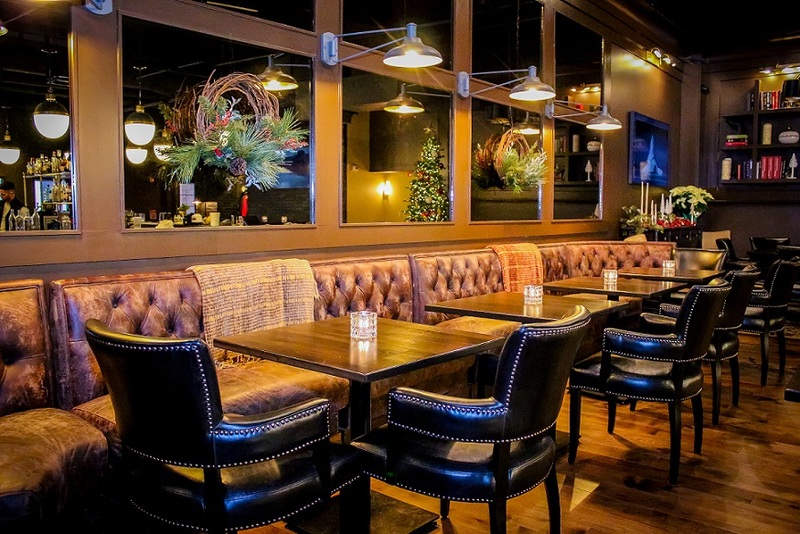 80W is the perfect place to settle in for an entire evening or a waylay as you head to the theater or philharmonic. We look forward to meeting you! 80W is the moniker that our friends and family have long used in reference to our home in the city. 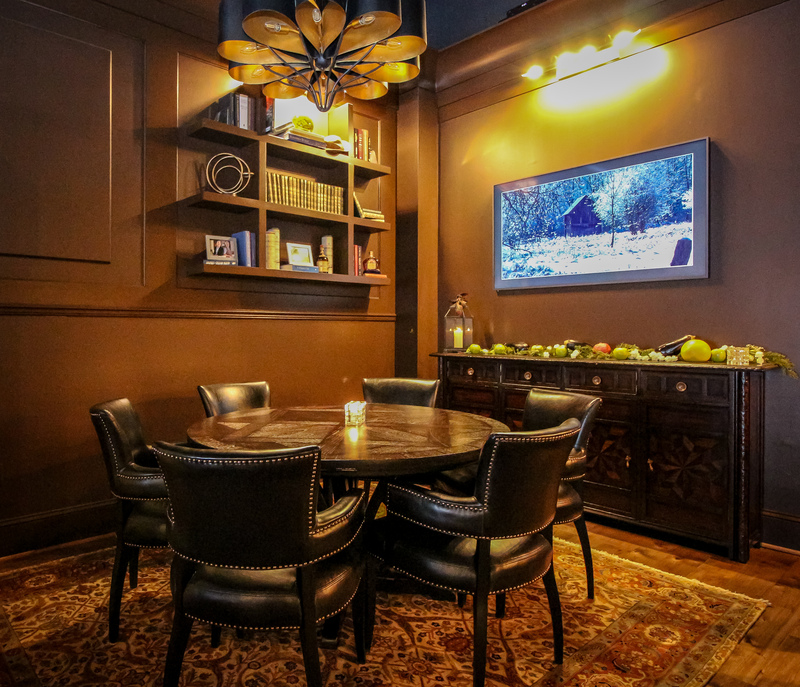 When we look back at the past twenty years, so many of our fondest memories center around the enjoyment of a glass of wine over great conversation with friends in our living room. 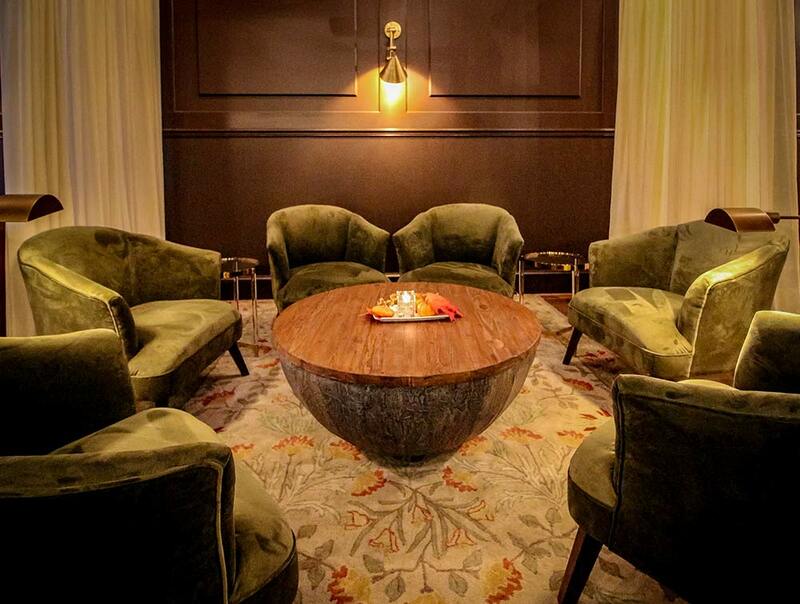 Our goal is for 80W to become an extension of our home - cozy furniture, incredible drinks, and even better company. Welcome to 80W!